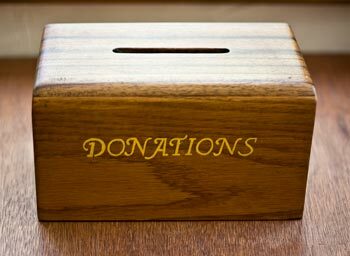 Wirt iż-Żejtun accepts donations both for specific initiatives and campaigns which are run from time to time and also for the general running of our organisation. Once you deposit the donation please send us an email with the details of the transaction and your personal details, including your postal address so that our Treasurer can send you an official receipt. Your donation can be of great help to support our heritage.